Our staff enjoys giving back to the community. 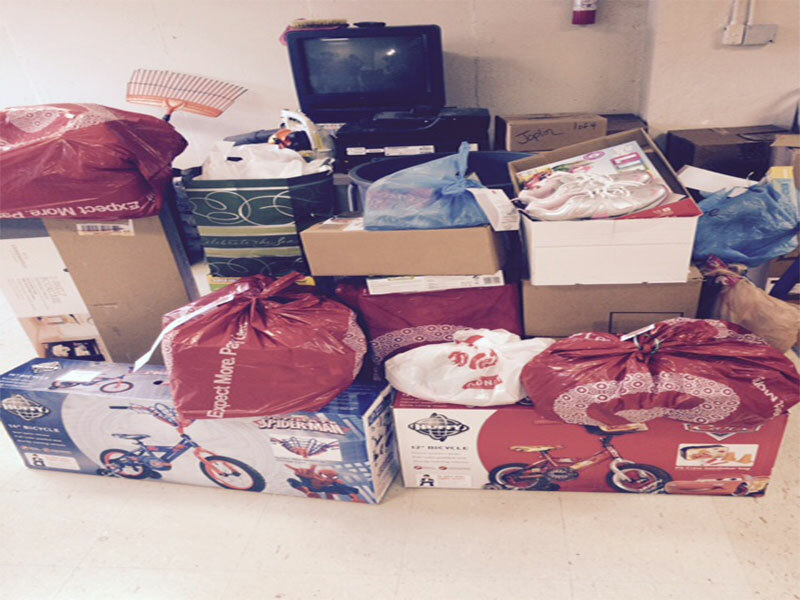 This year we adopted 15 children that were part of the Salvation Army Angel Tree Program. We look for opportunities to help our immediate community and the St. Louis Region.